Formerly known as PrimeSure, InSHoor™ is an innovative broker based in Centurion. We offer a nationwide service and specialize in funeral insurance. 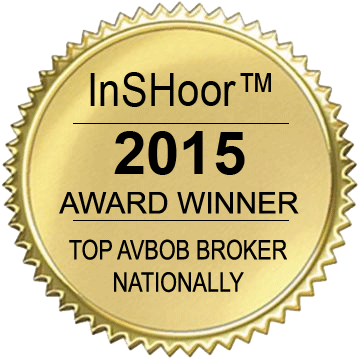 Founded in 2012, InSHoor™ started out with 2 young entrepreneurs with lots of enthusiasm & passion for the industry. Both directors started out as successful field reps for AVBOB. The main aim of the brokerage was to provide customers with an exceptional user experience. There is nothing worse than submitting your details on an insurance quoting system and receiving 10 calls from different providers. If a client takes the first offer presented, they might still receive a host of telephone calls. Our vision is to be a one-stop solution. You will speak to only one consultant from start to finish. We can offer you various products and help you find the best solution. We have a dedicated team of friendly consultants that can speak almost any language in South Africa. Most of our competant team members have been in the industry for many years. They are well trained and understand the ins and outs of funeral insurance. 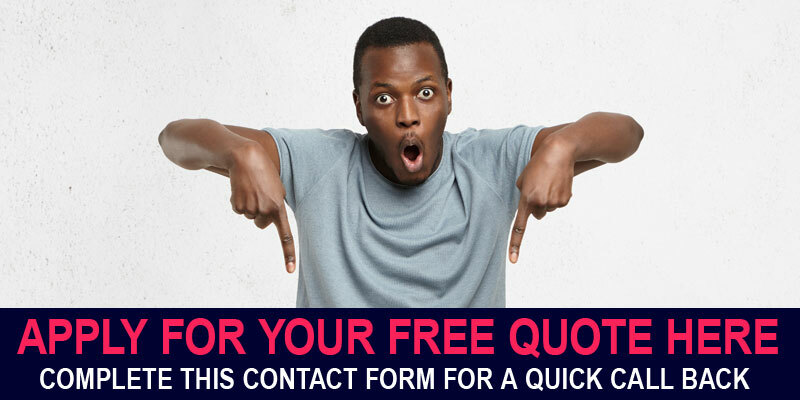 Using our quoting service is 100% free. If you are completely satisfied with your free quote, we can arrange your family funeral plan at NO extra costs. Since inception, InSHoor™ has proven to be a mammoth force in the industry. 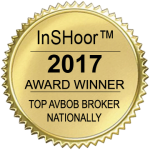 InSHoor™ was rewarded top AVBOB broker nationally in 2012 & 2017. If all goes as planned, the same reward will be obtained in 2014. We offer our customers a hassle free way to find affordable family funeral cover from top providers in South Africa. We represent 3 of the most reliable family funeral plan providers available on the market. We have tried and tested a vast range of providers, eventually we only continued with AVBOB, Metropolitan & Discovery. 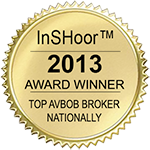 InSHoor™ offers almost every insurance product you can imagine. Over and above family funeral cover, we also offer life cover, home insurance, car insurance, business insurance, medical insurance, etc. If you need any other insurance products, feel free to ask our friendly consultant. 1. Complete the Contact Form Anywhere on the Site. 2. We Will Contact You via Telephone. 3. We Will Help Determine Your Needs. 4. You Get a Free Quote from Your Preferred Provider. 5. We can Arrange Your Cover at no Additional Cost. 1. Name & ID number of Policy Holder. 2. Names & ID numbers or Dates of Birth of Everybody you want to Include. 3. Name & ID number of Beneficiary. We are very flexible with our free quoting service and will do our best to always assist our clients to the best of our ability. We strive to bring hassle free funeral insurance without you ever having to leave your home. We make sure that you understand exactly what the product entails before you sign up. We serve 100’s of clients every single month, we have received nothing but great comments from our customers. We would love the opportunity to provide you with our service.